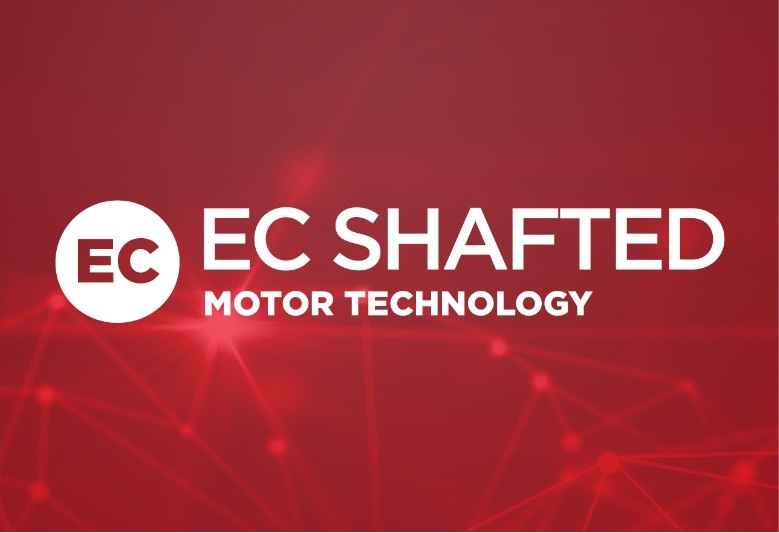 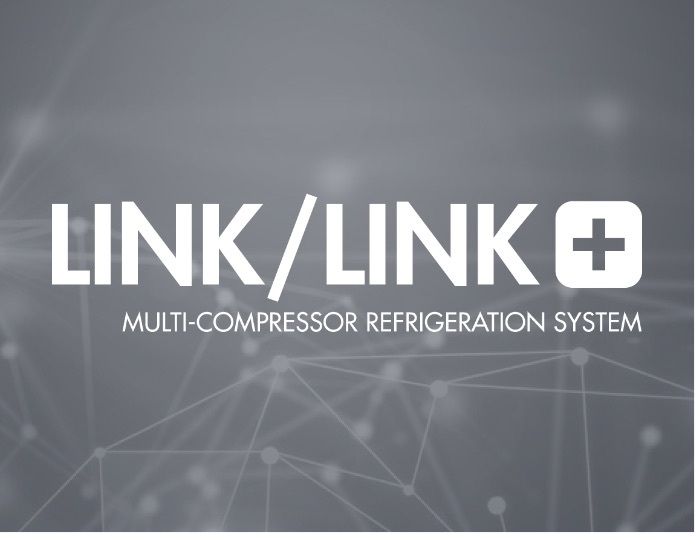 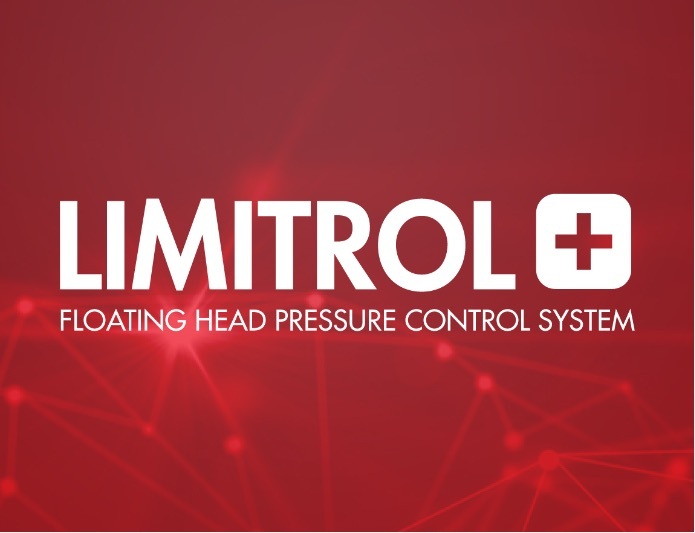 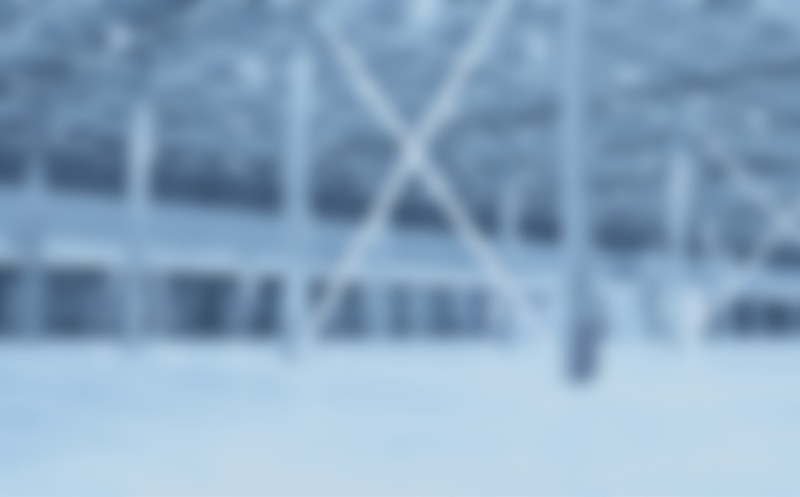 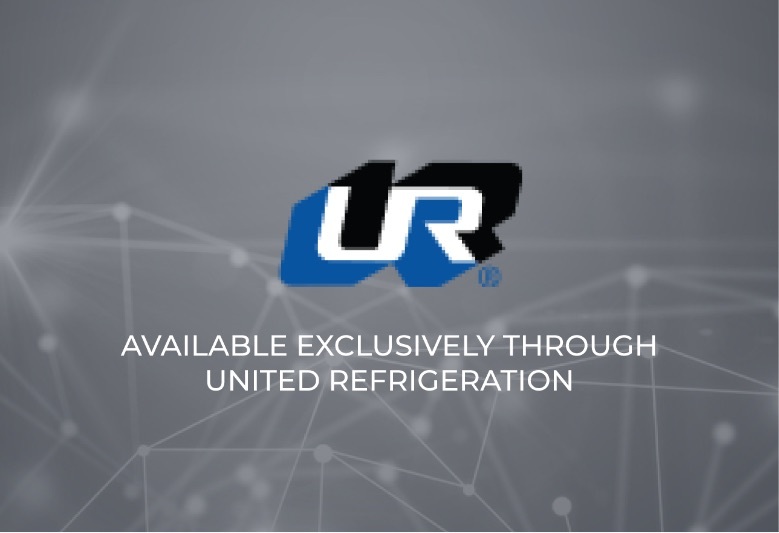 Leaders in the design and manufacturing of quality Commercial Refrigeration Products. 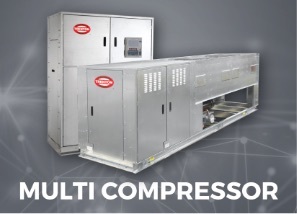 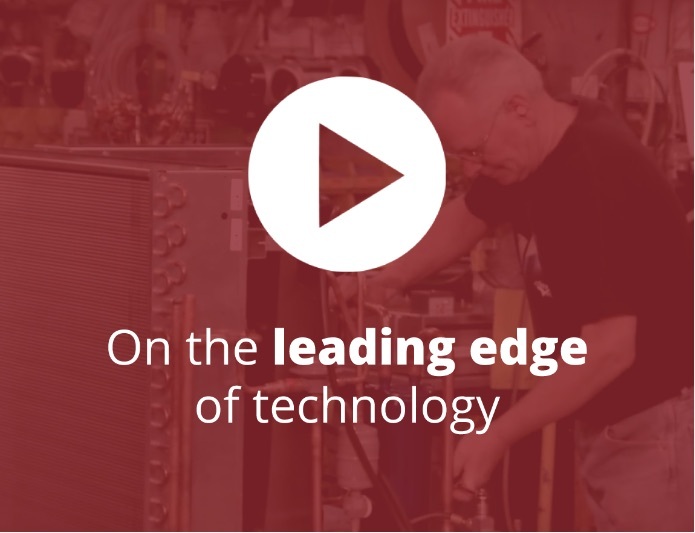 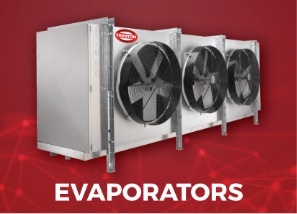 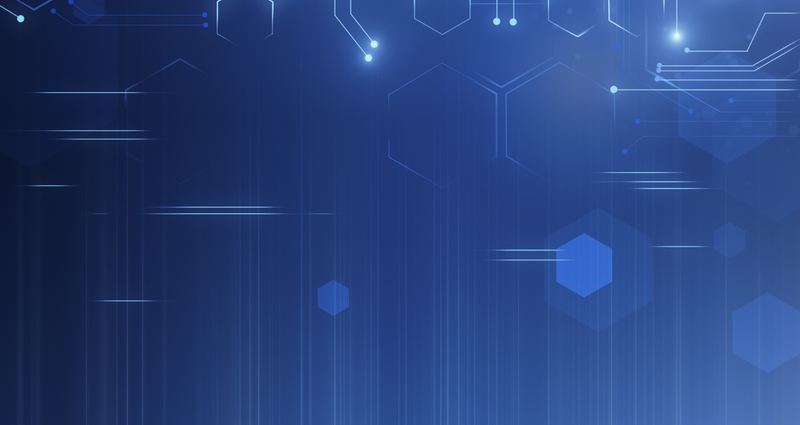 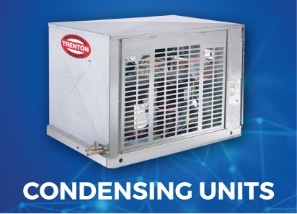 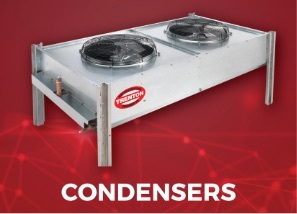 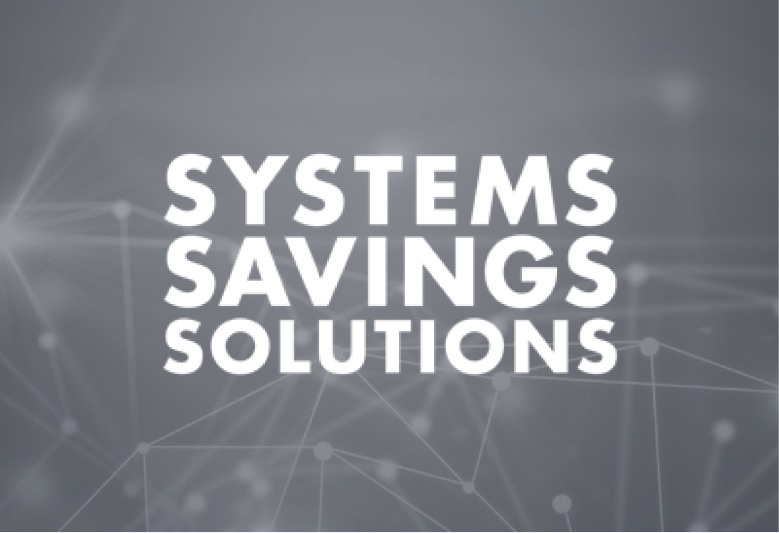 For over 70 years, Trenton Refrigeration has been a leader in the commercial refrigeration industry due to our commitment to innovation and dedication to supporting our customers. 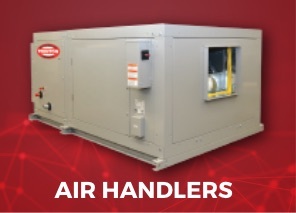 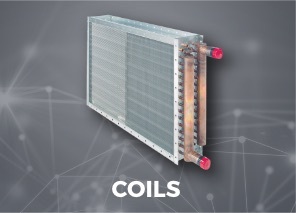 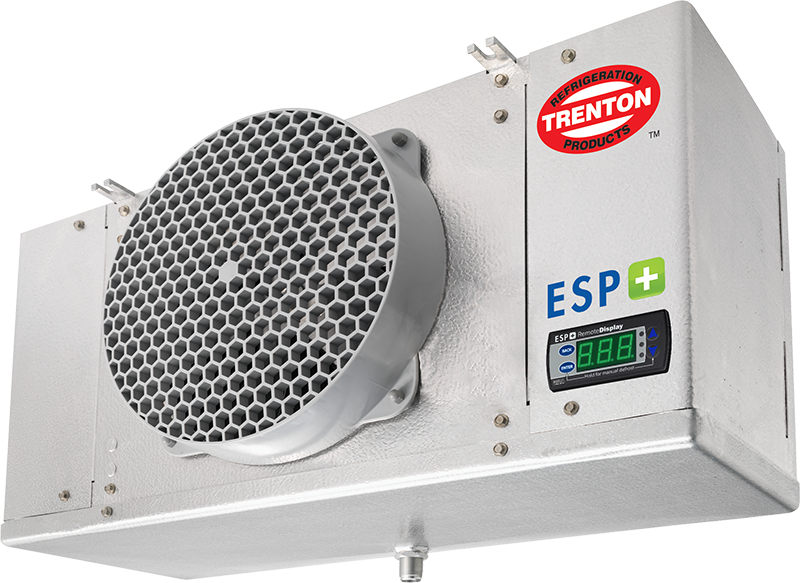 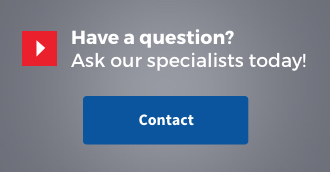 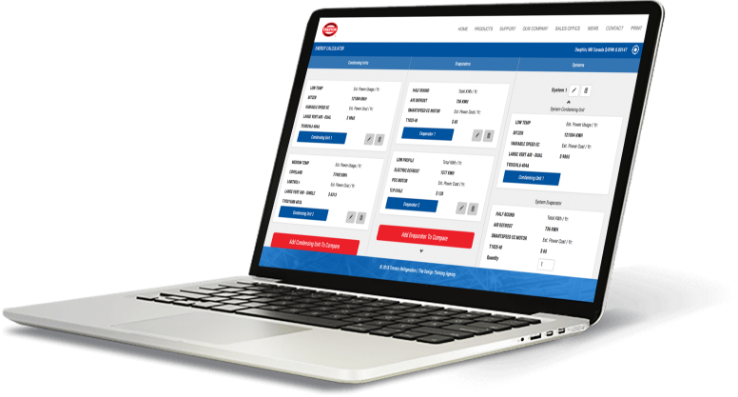 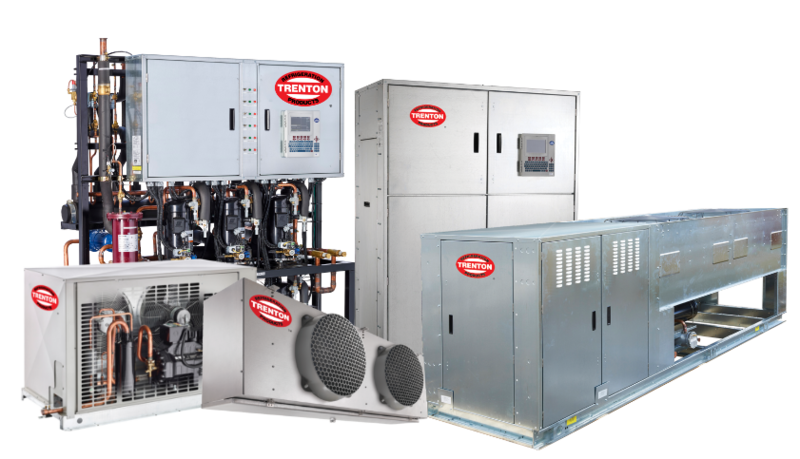 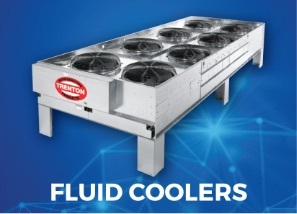 Utilizing the experience and expertise of our team, Trenton Refrigeration consistently pioneers new and improved solutions that best suit your needs.